Linzi has worked for Clipso since November 2014. 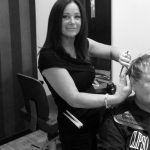 Linzi is one of our Senior Colour Technicians and previously trained with Sassoons in Glasgow, and has over 20 years experience colouring hair. 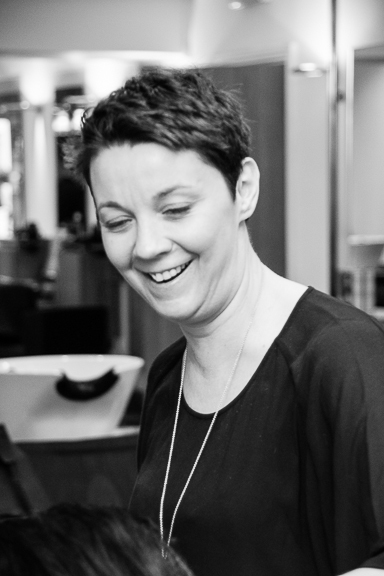 Linzi has mainly worked in London’s West End and has a passion for creating seamless beautiful colour. 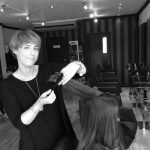 Linzi believes “Every haircut should go hand in hand with a beautiful colour.” She also has a Colour Degree, and will use her advanced colouring skills working alongside one of our talented stylists to create the perfect colour for you.